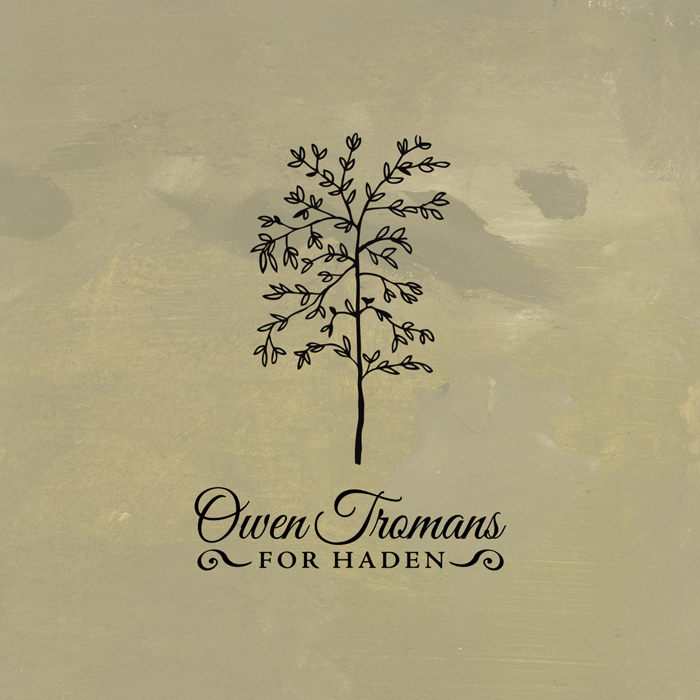 Owen Tromans is currently touring the UK to promote his new EP, ‘For Haden’. Having previously played with San Lorenzo he now performs under his own name, recording six albums and two EPs since 2001. 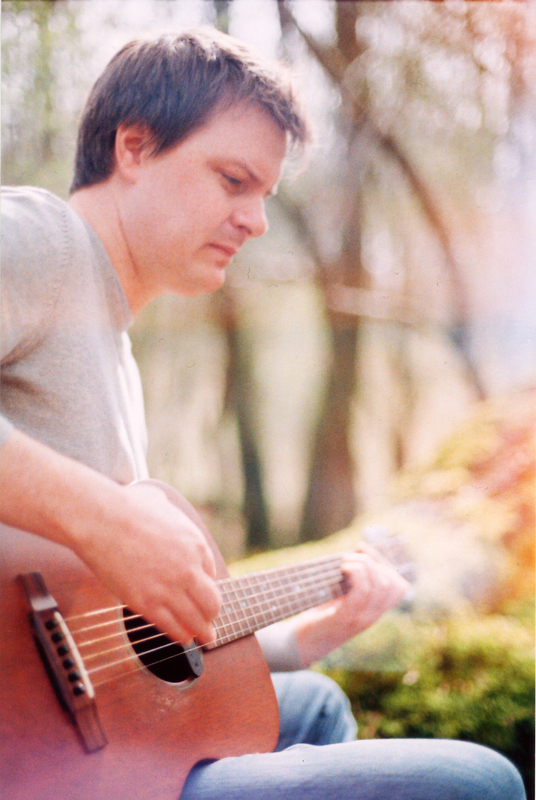 I spoke to him about his new release and the inspiration behind his music. I take inspiration from all over the place I guess. One major influence on my music and, especially this new record, is the landscape of the Black Country and the friendships I had growing up there. I’ve always mythologised this area and this period of my life in my music and I guess this new record is the ultimate expression of that. It’s a move away from the song cycles and recurring characters of an album like The Fall of Acre and back to something quite personal. Musically, I grew up with noisy indie rock – Sonic Youth, JAMC, Dinosaur Jr. – and gradually got into a whole range of stuff. My dad got me into Neil Young, Bob Dylan and English psych-folk sounds and that had a big influence on my acoustic music. That kind of thing was always playing in the house. Is there a concept behind your album – why ‘For Haden’? 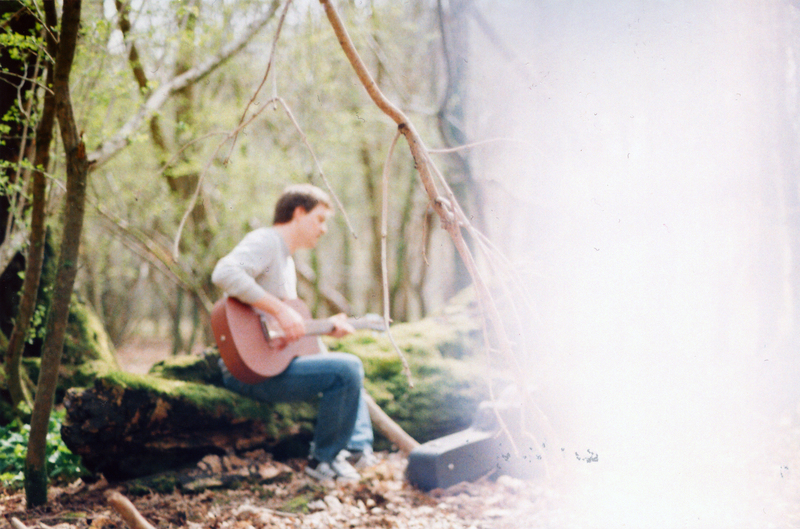 For Haden is a set of songs rooted in my experiences as a kid in the West Midlands in the 90s. I think that, to some degree, we are all a product of where we found our feet in the world and the relationships we had when we were young. Trinity Records for example is about how we used to religiously visit three particular record shops in Birmingham every weekend. The first song, Greg, is about Drop Nineteens who were one of my favourite bands when I was a kid. I’ve always been fascinated by them and their songwriter/leader Greg Ackell. I’m pretty much a Drop Nineteens obsessive; I own every record, compilation track, everything, on every format! Greg was painted as a spoilt brat by the media over here but I always thought his lyrics were excellent, really cryptic but obviously grounded in his own experiences. I wish he had written more, but he moved away from music when he was still really young. The title track of the EP is a song that means a lot to me, about being at secondary school and college when I was living in Haden Hill, hence the name. It anchors the record I hope. The artwork for the record contains a magical realist map of Haden Hill by the very talented Richard Clarke. Bella in the Witch Elm is a story about a famous local murder mystery. I used to go walking with my dad where the strange graffiti asking, “Who put Bella in the witch elm?” appeared. You can get a feel for the story here. The last song on the record – Count the Lights – I wanted to be a clanging, noisy guitar song. It shares the themes of the EP and references my love of West Bromwich Albion and (perhaps too noticeably!) Neil Young. I wanted the EP to build from gentle acoustics to busted noise, and the outro provides the noise. Your contribution to the album Chamber Music – which poem did you set, and what was the most interesting aspect of setting a Joyce poem? I really enjoyed working on that project. Getting to share album space with the likes of Bardo Pond and Mercury Rev was great in itself. I just bought a copy of the poems and went through a few that I liked with the guitar. I knew I wanted the song to reflect a rural, pastoral sound without cliché, so I decided to play it straight with me and a guitar. You can hear an interview with me and some of the other artists about the project on NPR here. What, for you, are the most significant differences (or similarities) in writing for acoustic or electric performance? I enjoy both and most songs I write for solo material should be able to stand up with a loud electric band or solo acoustic. If the song is good enough it should be able to take a fair amount of abuse! Similarly I like playing live with both set ups. The new tour I am doing is going to be really interesting because it’s a band setup with an acoustic vibe. We’ll be playing Modern Art Oxford on Saturday 23rd February supporting the excellent Co-Pilgrim. The music industry has undergone some pretty radical changes in the last decade; how have you had to adapt to these, and has it altered your creative process or outlook? I still like to work as an album artist and I am very much wedded to the physical format. I love album artwork and the ideas that you can express with music as a whole package. I really dig vinyl and think that an LP combined with a download code is a really cool solution for labels. I use streaming services a lot; I know there’s a good deal of controversy about how artists are compensated for that but it does get your music out to more ears, even though the royalty situation needs sorting out. I will often buy a physical version of something I have streamed because I want a high quality copy, or just really like to have all the artwork and paraphernalia surrounding the release as well as the music! I think high definition downloads/streaming could be really interesting although I will always enjoy putting out physical releases. That’s still the real deal for me. ‘For Haden’ is available to pre-order here. Owen will be performing in Oxford at Modern Art Oxford alongside Co-Pilgrim on Saturday 23rd February at 19.30; more information can be found here.